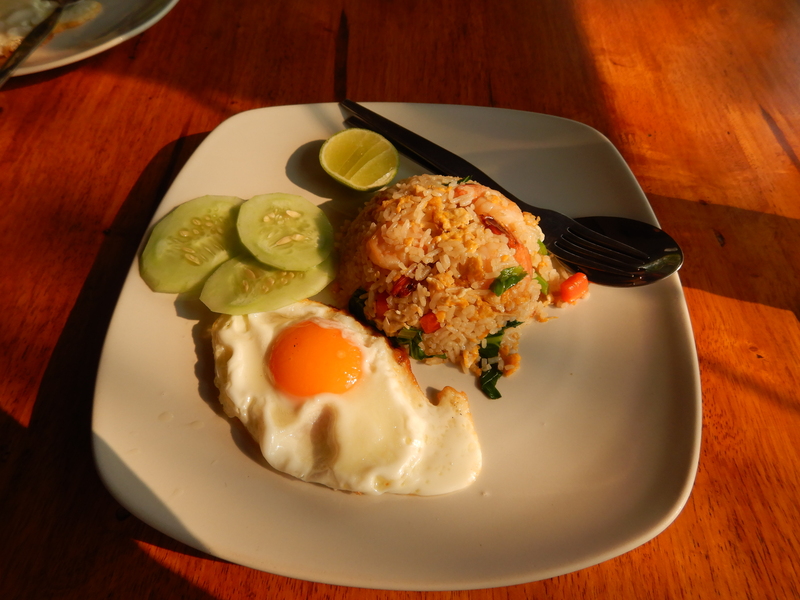 The accommodation package includes one night in a room with private bathroom and the breakfast for 2 guests. 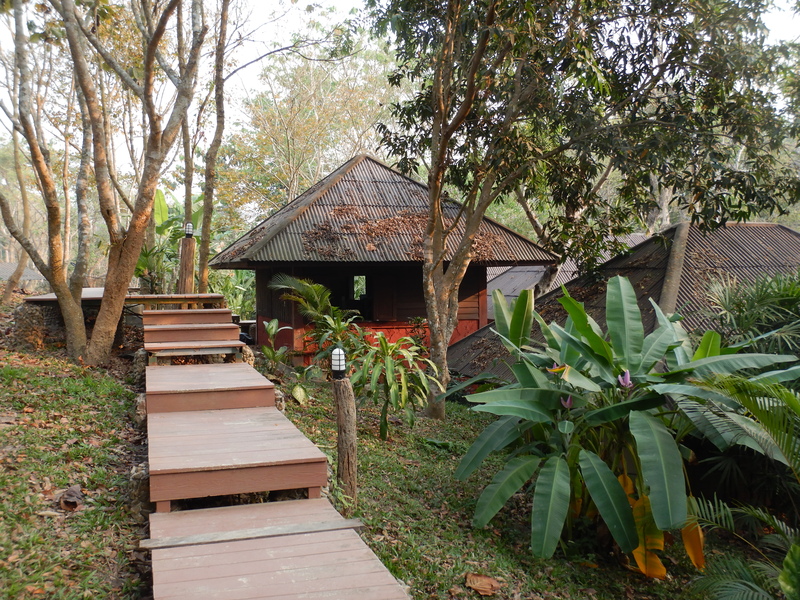 In the North of Thailand, the Chai Lai Orchid is the best place to stay in thai typic bungalows. 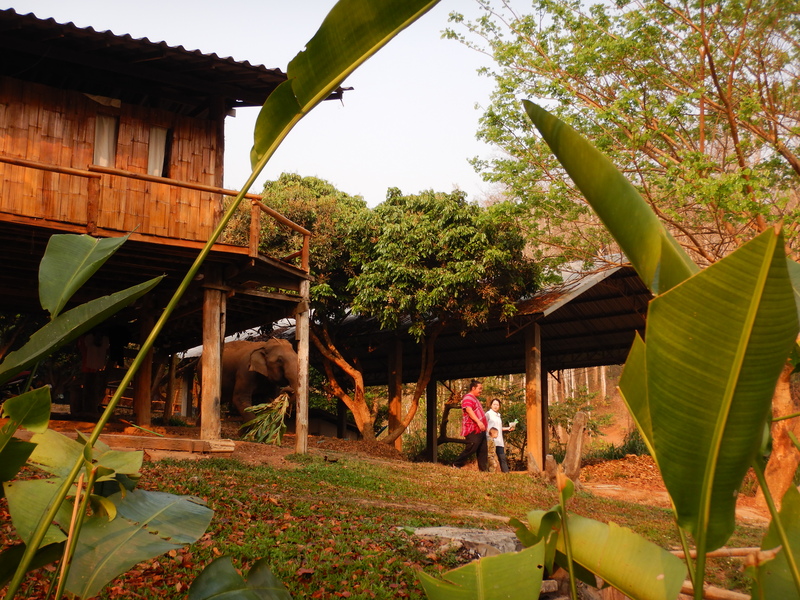 On the Wang riverside, the accommodation serves as a refuge for a few elephants. 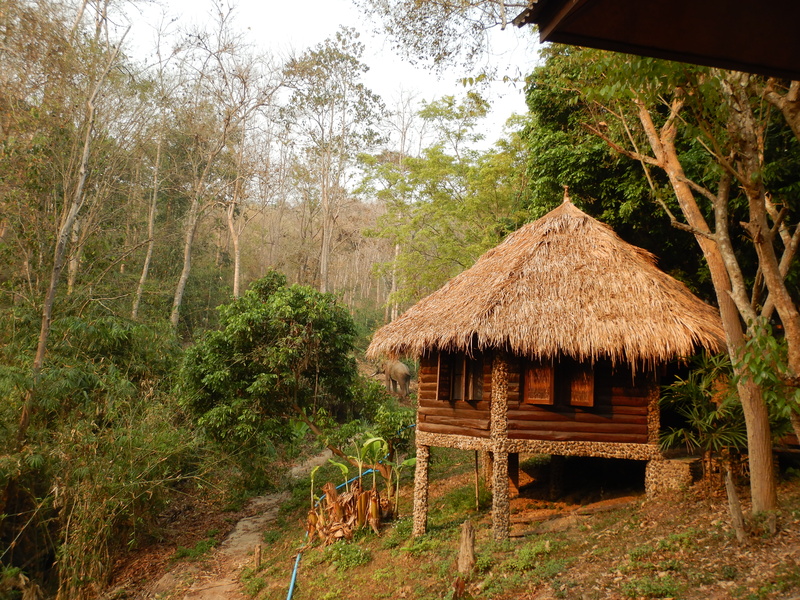 The ecolodge also offers jobs to the women of the Karen community and to Burmese refugee. 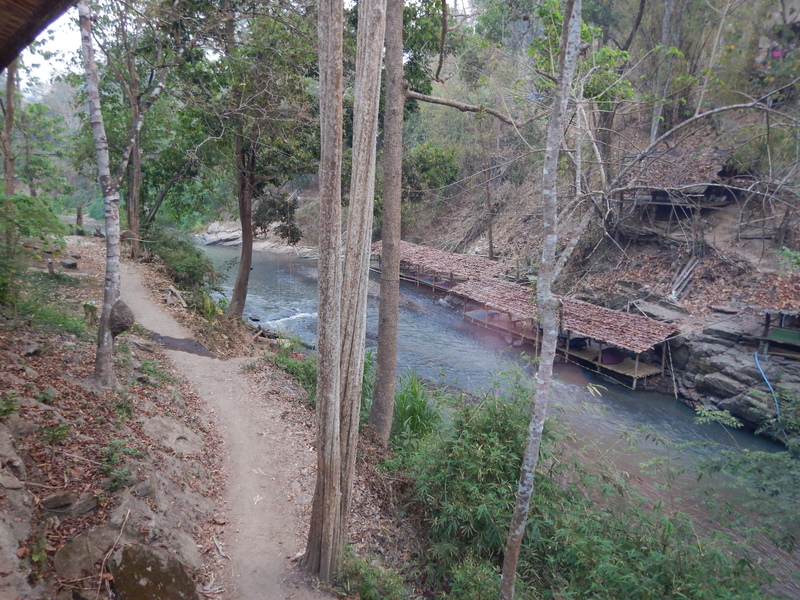 Many activities are offered at this establishment by local guides. 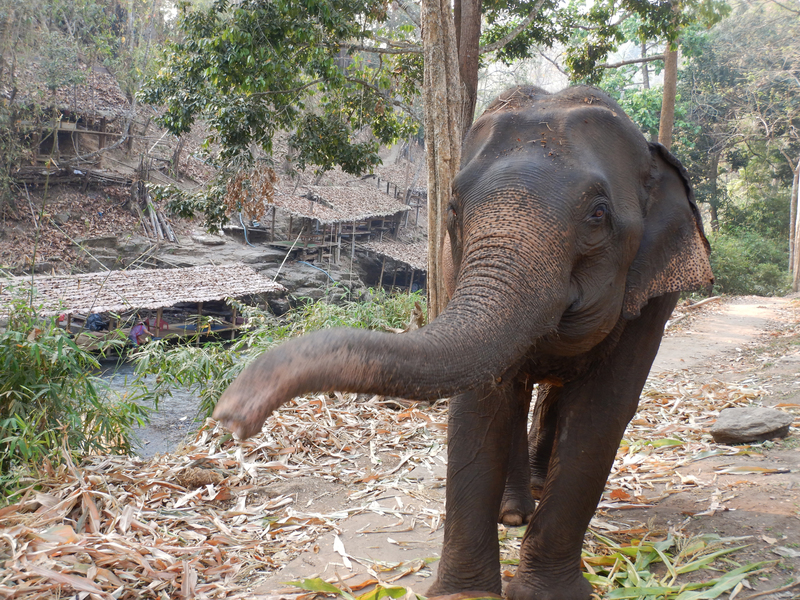 Besides meeting with elephants, it is also possible to do bamboo rafting, swimming, mountain trekking at the top of Thailand and to visit the Karen community. 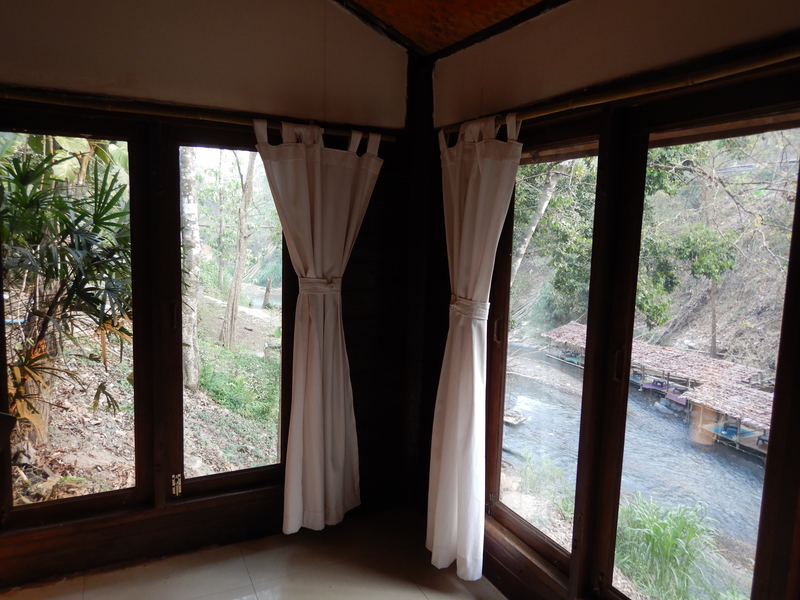 Because of the tranquility, the place is ideal for ressourcing. 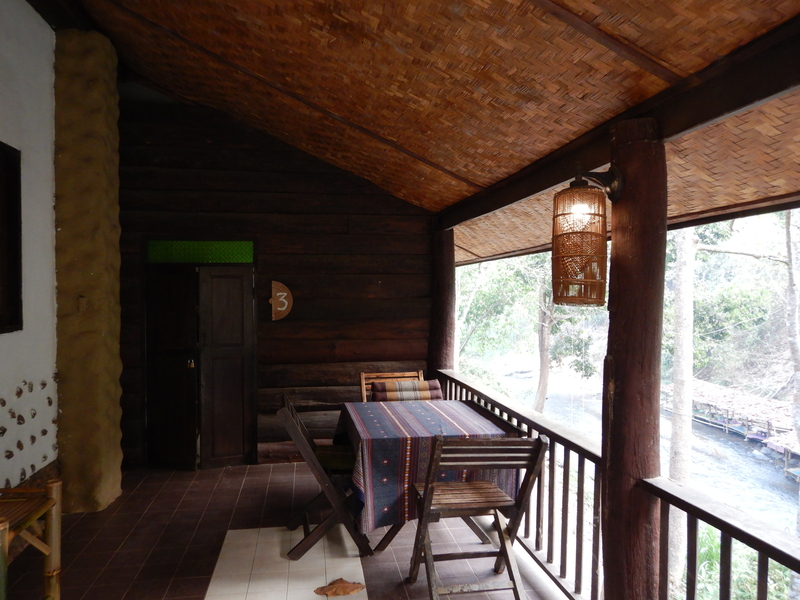 The profits generated by staying at Chai Lai Sisters provide funding for Daughters Rising, a non-profit organization whose mission is to help women of the Karen ethnic minority. The aim is to prevent human and sexual trafficking and exploitation and to break the inter-generational poverty cycle. Daughters Rising thus funds the community’s school, offers university scholarships, creates technology workshops and clinics on women’s rights, health, self-defense, self-confidence and leadership. The organization also supports Karen villages in the region, through donations of medicines, clothing, blankets, mosquito nets and water filters. Rural – Label granted in March 2018. 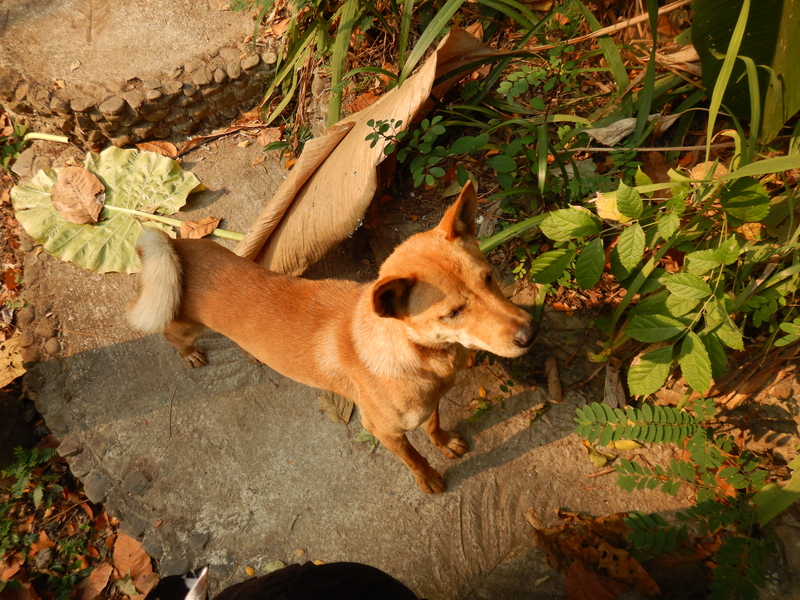 The Chiang Mai province hosts the city of the same name, nicknamed the “Northern Rose”. It is a very mountainous area crossed by the Ping river from north to south. 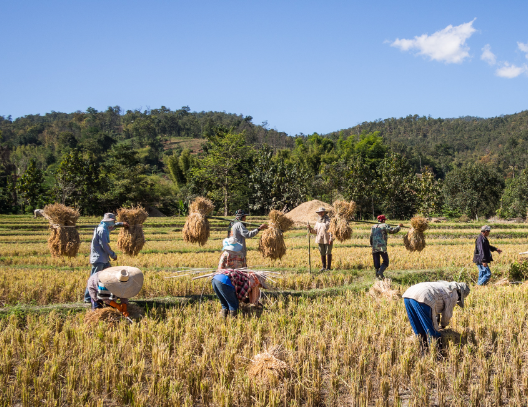 You will find many national parks and different populations belonging to the Hmong, Yao, Lahu, Lisu, Akha and Karen hill tribes. 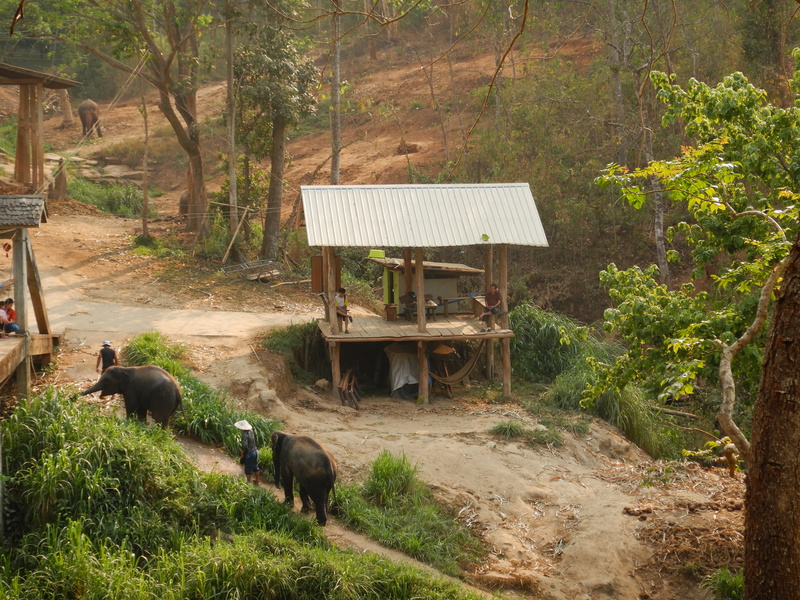 Its highest point, the Doi Inthanon, peaks at almost 2600 m.
From Chiang Mai: around 1h by car. The host can pick you up in the city.